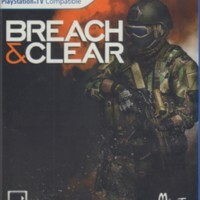 Limited Run Games edition of Breach and Clear for the PS Vita with Black and White Limited Run Games and Breach and Clear promotional cards and Black and Hot Pink Limited Run sticker. 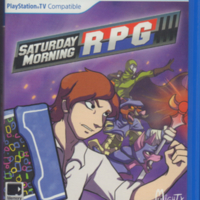 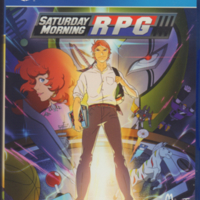 Limited Run Games edition of Saturday Morning RPG for PS Vita in case with case insert. 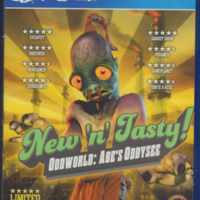 Oddworld: Abe's Odysee New 'n' Tasty! 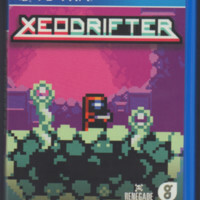 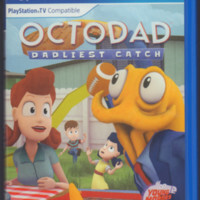 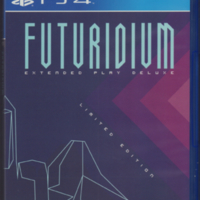 edition published by Limited Run Games in original packaging for PS4 with case insert. 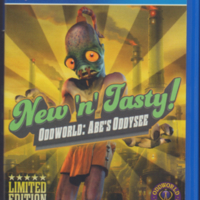 Oddworld; Abe's Odysee New 'n' Tasty! 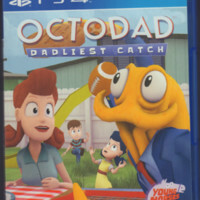 edition for PS Vita published by Limited Run Games in original packaging. 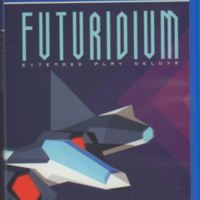 Futuridium Extended Play Deluxe PS4 version with Futuridium promotional card and light blue / dark blue Limited Run sticker.